Tarot cards have been around for thousands of years. Indeed, even the ancient Egyptians had their own versions, meaning it’s pretty certain this isn’t all just spiritual mumbo jumbo as some of our skeptics might say. The cards have the ability to predict the future in much the same way Zulu warriors used to do it using bags full of bones and other sacred items. Which cards you select will be determined by the current state of your psyche and any messages your guides may wish to relay, meaning this is something you should definitely look towards understanding soon - it really could improve your life significantly. Still not convinced? 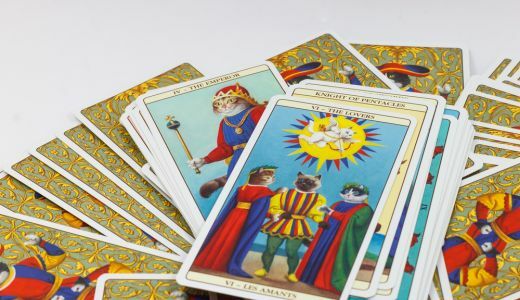 Well then, here are some of the ways in which tarot cards can raise your quality of life and make you a much happier person almost instantly. Just be careful how you use them, because they also have the potential to affect you in a negative way, you’ve only got to read a few books about Aleister Crowley to understand that. 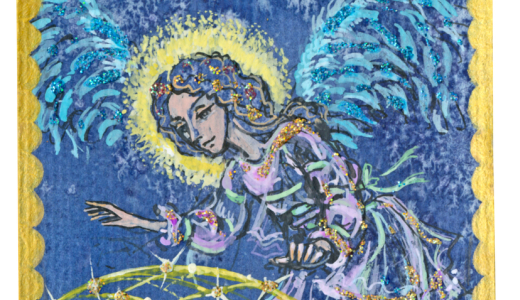 As a certain German philosopher once said “depression and upset occurs when our minds are fixed on past events, not when we’re focused on the now”, and this is precisely one of the main benefits tarot cards can bring. You see; understanding your past a little better can be a key element in letting it go and moving on with your life - something everyone needs to accomplish at one time or another. Ever had a big decision to make and felt unsure about which option would be the most suitable? Well, this is yet another thing tarot can help you out with. Although the cards will refrain from any specific recommendations, they’ll attempt to give you sound advice in one way or another, and this can help with the decision making process immensely, especially when it relates to a love interest. Imagine knowing for certain you were going to meet the love of your life within the next couple of years. That is certain to stop you feeling depressed about being single now, right? Tarot card readings are especially good at this type of thing, and can often relieve stresses and worries through this method. In most cases, they’re astonishingly relevant as well, so you can rely on their information and advice. If you’re feeling a little confused about something that’s just happened to you, tarot can help to give you an extra insight and could even make you see the whole situation in a new light. Sometimes people act a certain way because they’ve got our best interests at heart, even if this isn’t obvious to begin with. The cards will attempt to make you see things from the other side and realise if you’re being selfish or not. 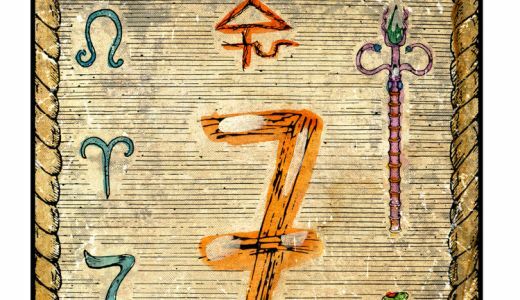 So, now you know about all the ways in which tarot cards can help you to become a happier person, what are you waiting for? You can buy lots of different packs from new age shops and all over the internet for little expense, so give it a go or get in touch with us! You can give yourself a quick overview by choosing three cards to represent the past, present and future of the relationship; if you have more experience use the Love spread for a more detailed look at what’s going on; but by far the easiest way to find out is to call a Tarot expert at thecircle.com.